“…not a judgment of punishment, but of reward or loss of reward.” Pastor Gordon gives some powerful insight into the believer’s judgment. 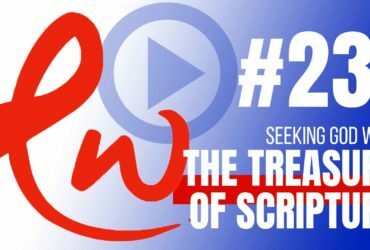 He and Jeremy discuss how this applies to our daily lives. 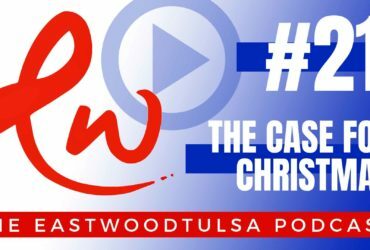 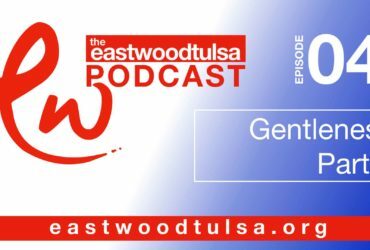 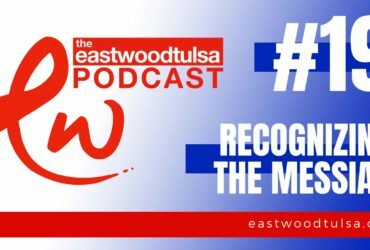 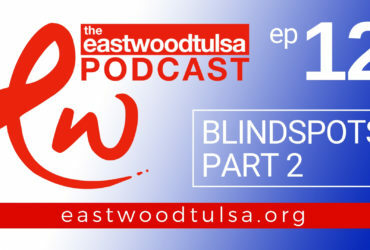 Welcome to the Eastwood Tulsa Podcast with Jeremy Rhodes and Pastor Gordon Small. 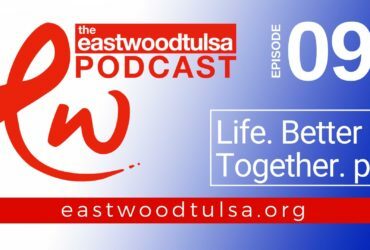 Every week, we take our Sunday message, or maybe another topic altogether, and talk about it in a relaxed setting. 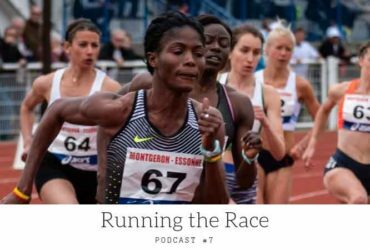 And hopefully help you take the truths from Sunday, and bring them alive on Mondays—and every other day, too. 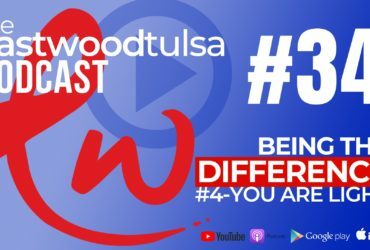 So, thanks for joining us!